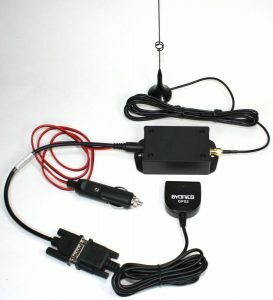 The Byonics MT-RTG is similar to the MT-AIO. It deploys a remote GPS and a 10w transmitter with smart beaconing. It uses the vehicle’s power supply via cigarette lighter plug. I also package the setup it the same box as the MT-AIO for a more consolidated kit with the only exception of a power plug compared to internal batteries.